Can't wait for the RS4 Sport 3 Hoonicorn? Neither can Matt LeBlanc, it seems, who has been filming with Ken Block in the one-of-a-kind full-size Hoonicorn RTR on the streets of London! ...they also crashed a wedding! They even met a certain tame racing driver! 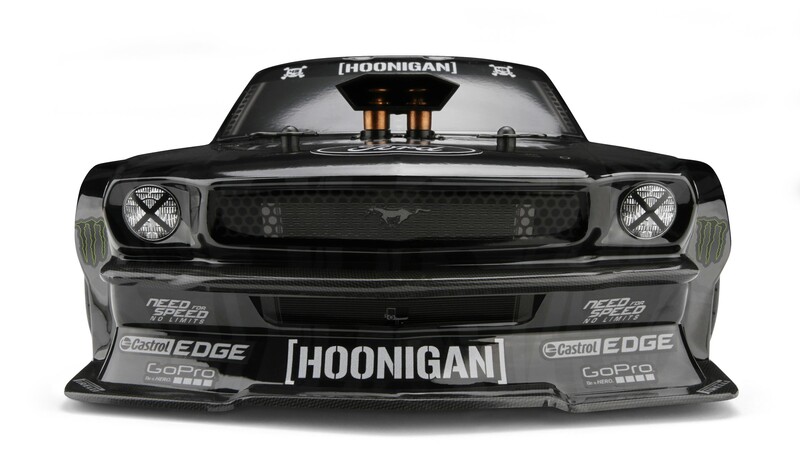 Stay tuned for more Ken Block Hoonicorn RTR news from HPI!